The Sussman Auto Group is dedicated to providing folks in Abington with a pleasant and satisfying car- buying experience from start to finish. If you’re on the lookout for a Mazda dealer near Abington, we would like to offer our assistance. Our extensive inventory, attentive sales staff, supportive finance department, and expert service center are all at your disposal. Continue reading to get a clear understanding of the kind of services we’re fully equipped to provide. 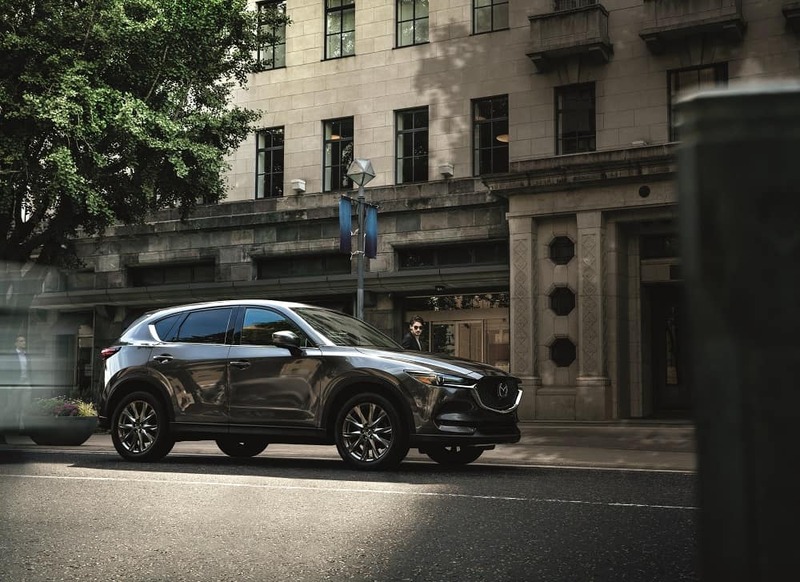 Whether your priorities are calling for a stylish SUV like the Mazda CX-5 or a sleek sedan like the Mazda6, there’s plenty here for you to explore. We encourage you to take your time weighing your options. Our friendly sales staff will be around for whatever you might need, from showing you around to accompanying you on your test drives. After you’ve picked out your next car, you’ll be introduced to our team in the finance department. Their goal is to give you the one-on-one guidance and support you need to find the loan rate that makes the most sense according to your particular budget. They will review each of your options to your satisfaction and answer any questions you might have. 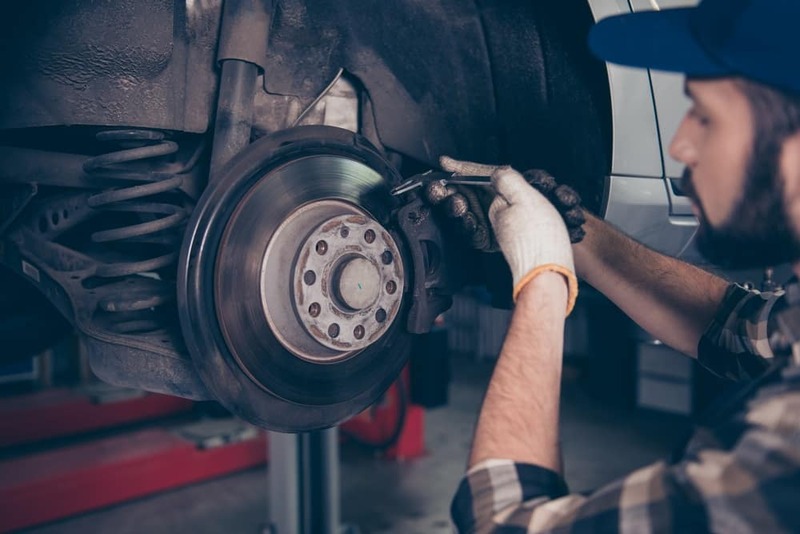 The certified technicians that make up our service department use advanced equipment and the latest methods to provide you with first-rate automotive care. They’re factory-trained and work hard to get your car back on the road performing at the high level you’ll come to expect. We provide you with the option of booking your service center appointments online as a way to offer you even more convenience. If you’re in Abington, there’s a lot here to keep you busy. For example, Adventure Aquarium is a great place to visit, as it features the largest collection of sharks on the east coast as well as 8,500 other aquatic species. The Philadelphia Museum of Art, Parx Casino, Keswick Theatre, and the Ambler Theater are all close by as well and offer wonderful opportunities for you and your friends to have a memorable time. Before you head out to either rediscover this delightful community or get to know it for the first time, stop by our showroom to find out what we can do to improve the ride. 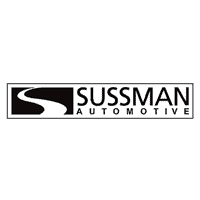 Our team here at Sussman Auto Group is primed to be your primary automotive resource. If you call Abington home and the above highlights sound like the kind of car-buying experience you would like to have, contact us today and schedule a test drive.